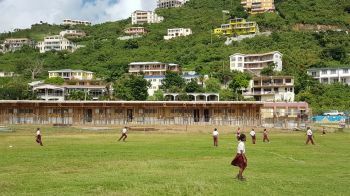 ROAD TOWN, Tortola, VI - There is a war of words, letters and possible legal action over the awarding by the Social Security Board of the contract for the reconstruction of the Enid Scatliffe Pre-Primary School in Road Town. The public tender opening took place at 2:00 PM on the same day. Both of the Quality Construction and Metro Construction representatives, who were at the opening on July 25, 2018, confirm that to be the case to our newsroom. Mr Garraway is claiming that the tender process was violated. 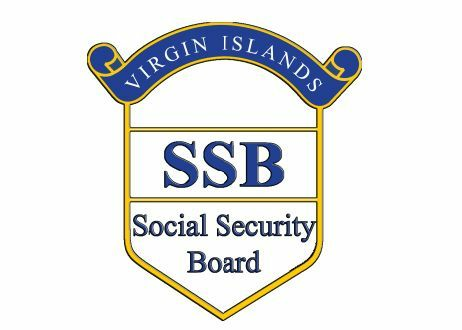 In a letter dated October 9, 2018, obtained by our newsroom, Attorneys for Quality Construction, N. R. Samuel & Co, wrote to Mr Smith, the Social Security Board Chairman. 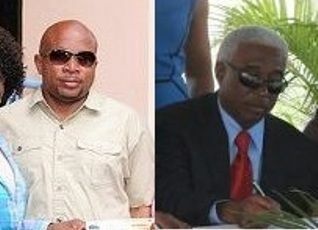 The matter now seems to be headed to court according to persons familiar with the matter. Pay attention people. Only James Todman works on Social Security Board’s construction project. Every last one of them they give you Jamesy. Only he must eat. He delivers on budget and on time, point blank!! and doing a good job too...up up James. Roy sit down what you know about construction? Don’t confuse defamation with information that can indeed be validated. Too often that is used as a scare tactic to avoid the real issues and facts. Roy needs to go sit down an finish his existing projects. 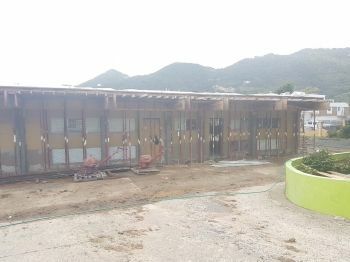 I’m sure all can see the school is nearly finished and students will be back in Their classroom in January. A second floor should be put on that building and house Elmore Stoutt High School junior or senior students until there are further improvements. I'm sure eventually the primary school will end up utilizing the space. Is the social security board responsible for repairing Enid Scatliffe pre primary school? We would like to know if they are spending social security funds. Question because that is the people's pension money,paid in from wages and salaries. Can they use that money as they please? Some people are denied a decent pay from social security not even a months food. What is left for the education ministry to do? Jamesy wouldn't give his fellow young Huntums gut man a chance. Jamesy done make it. That Social Security pumpkin woman needs investigating. These are wade's two boys so they will work it out. We know which one Wade will be backing...the money tree. Can Metro say Quality’s statement is indeed accurate since they were allegedly there? @Reply.....what you are reading is real. It could get better or it could get worst. I hope for the best in the end. These island people children messy. This place got melee buddy. THAT IS THE GOSPEL TRUTH SHE REFUSE MY SON A JOB JUST BECAUSE SHE WAS JEALOUS HE IS A GRADUATE OF NYU. WHEN MY DAUGHTER RETURN SHE AGAIN GRILL HER . THEY BOTH LEFT TODAY THEY BOTH HAVE FED JOBS . When Yellow was a paid employee of PWD and was awarded the College contract and did the contract on government time, being paid as a government worker and contract sum; why didn’t he run to vino? That’s why the Director refuses to retire. Her Skelton’s in her closet will be discovered. The Board of Director’s are reckless to continue to have her serving after the fact that she has past retirement age. Pure negligence! The argument that the lowest bid is the preferred bid is what has got Government in this mess to begin with. Lowest bids are fraught with omissions and when given to the bidder we all see how variations and change orders carry the final cost up to where it actually should’ve been. Add to that the cronisim and favoritisms in this small place it is easy to see the connections between the players. This is in all faucets of BVI Government and it’s gotten worst post Irma. Roy needs no more contracts. He never finishes anything on time. Always an excuse as to why and whose fault. Just look at the state of Horse Path. Please go sit down. I don't care who gets what, as long as they do the job. Why is the Soc Sec board tendering this?